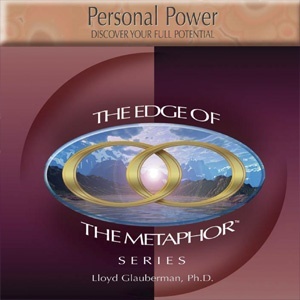 Utilizing Dr. Lloyd�s Glauberman�s revolutionary HPP method, this program gives you the ability to intuitively respond to these key areas of your life. You can expect to find yourself more assertive, able to cope with change, and attain positive outcomes in your life. At any moment in time we have the opportunity to change the trajectory of our life and have the next chapter in our own personal story be better, brighter, and more productive. Give yourself �THE POWER TO COPE� with Personal Power.